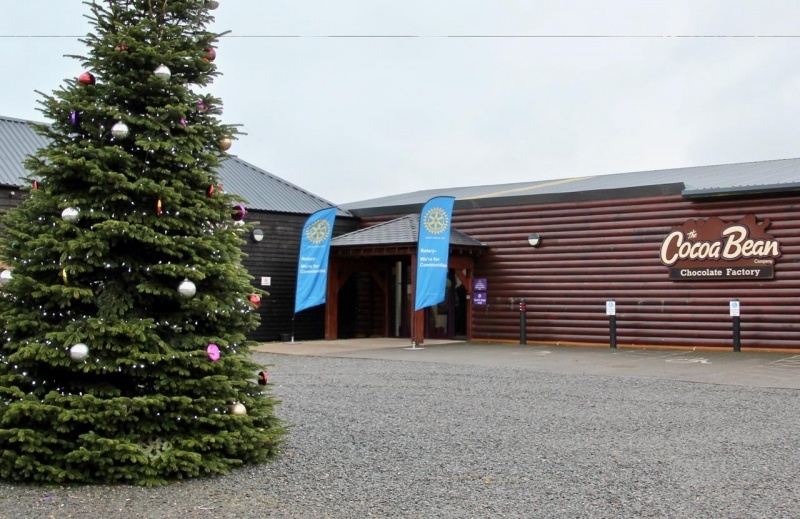 Rotary Club of Castle Douglas - Welcome! END POLIO NOW! Local Primary School children plant purple crocus bulbs to raise awareness of the Rotary Global Project to end Polio. 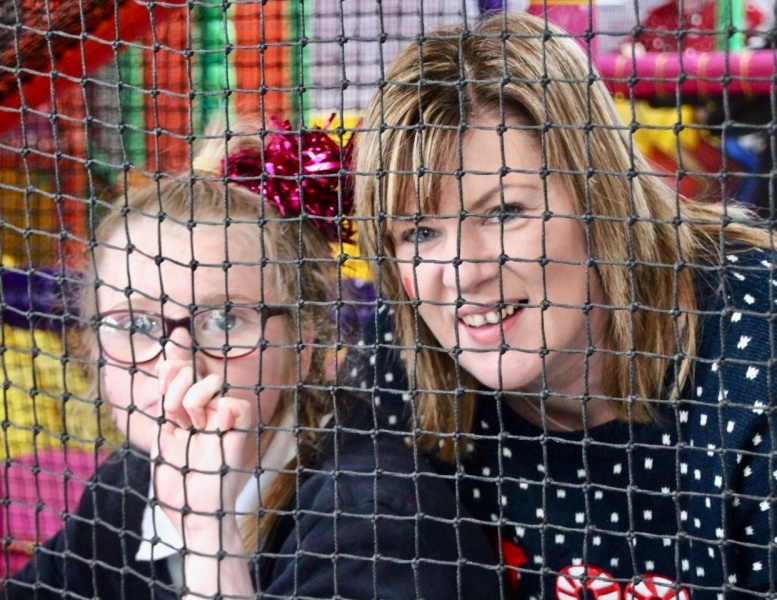 KIDS OUT: Castle Douglas Rotary Club Supports Local Disadvantaged Children. Handover 2018: George Dickson takes control! Below are some of our more recent activities. For more details of what we do and what we support, both locally and internationally, please look under the "What we do" tab at the top of this page. 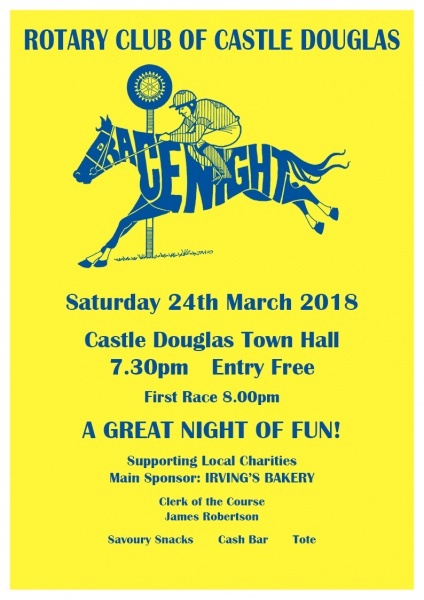 Come and join us for a fun Race Night 2019 in Castle Douglas Town Hall on Saturday 16 February. 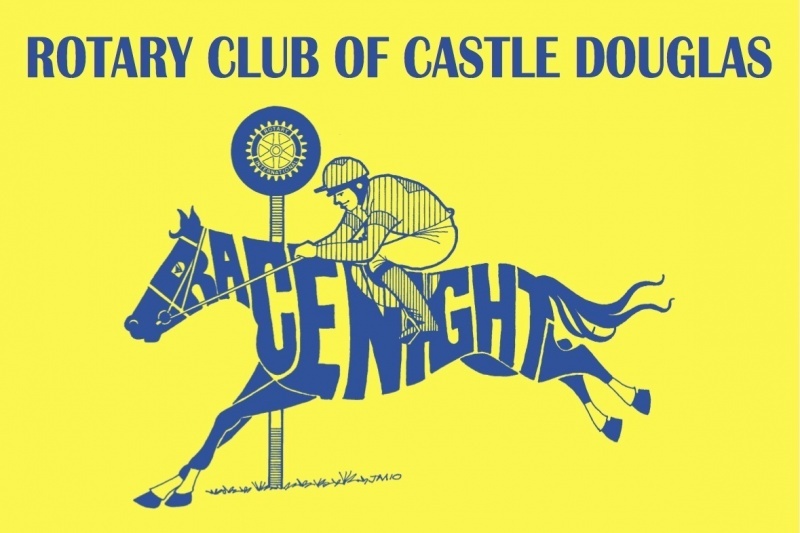 Doors will open at 7.30pm and the first race will be under starters orders at 8.00pm. You will have a lot of fun, can bet on the horses and might even make a profit!! There will be a cash bar and savoury snacks to keep you going. All proceeds will go to local charities and good causes. 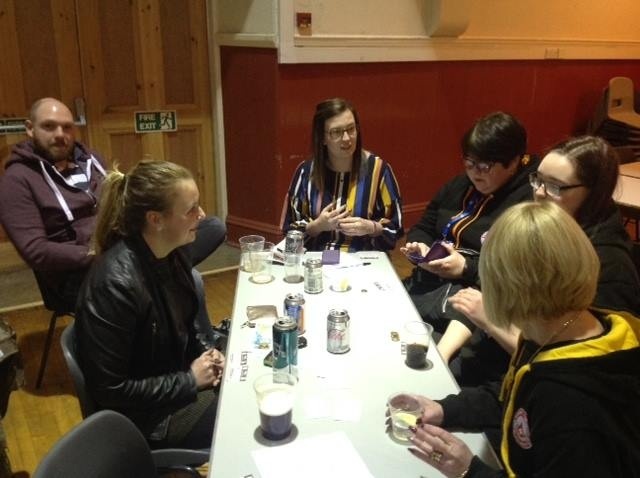 Thursday 7th February saw 13 pupils from Castle Douglas and Dalry High schools competing in the Rotary Young Musician and Singer of the Year 2019. Following some excellent performances by the entrants, the judge named Kyle Duffy as Musician of the Year for his performance on the drums. Cameron Smith was names Young Singer of the Year for his redition of "Better Off the Way I Am". Finally, Kyle Duffy was awarded the Murray Trophy for the best overall performance. 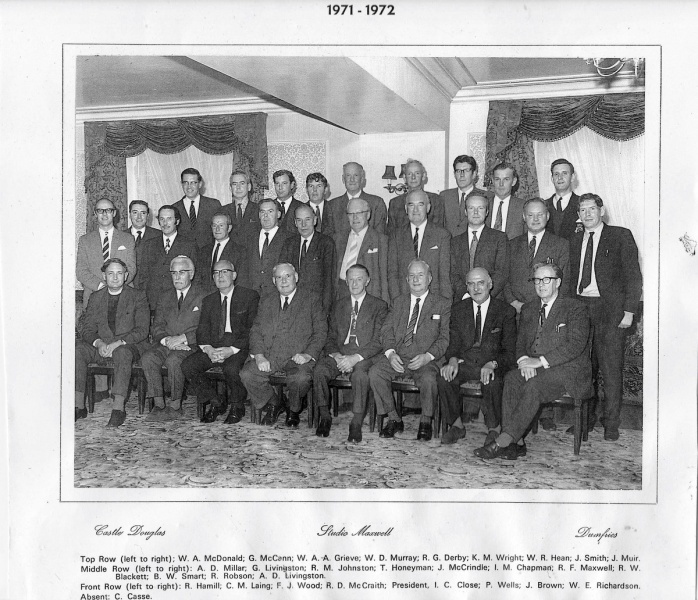 A photograph of the Club membership in 1971 has kindly been donated to the Club. It shows a healthy membership of 29 with many familiar faces. One of those pictured, Bill Hean, is still an active member and, in fact, Bill has been a member since the Club was founded in 1963. John Heuchan wins gold medal on his Scotland debut. John attended the recent Rotary meeting to update us on his rowing career and particularly his target of representing Scotland at rowing. Castle Douglas Rotary Club have sponsored John to develop his talent and help him achieve his goals. 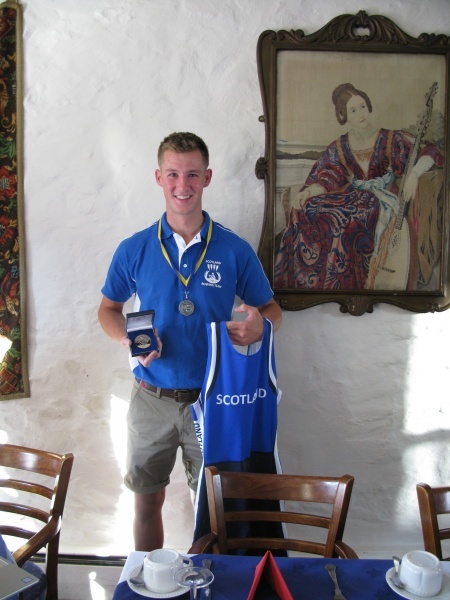 John was selected for the Scottish Rowing Team for the Home International Regatta held in Cork this year and raced in the Lightweight Double Class along with his partner, Ben Parsonage. To their delight they won the race by an impressive four lengths. John brought along his winners medal together win his Scotland Squad kit. President George Dickson is seen congratulating John for his achievements and the difficulties which he has overcome to achieve such sporting prowess. John is next off to Australia to spend a year coaching rowing. 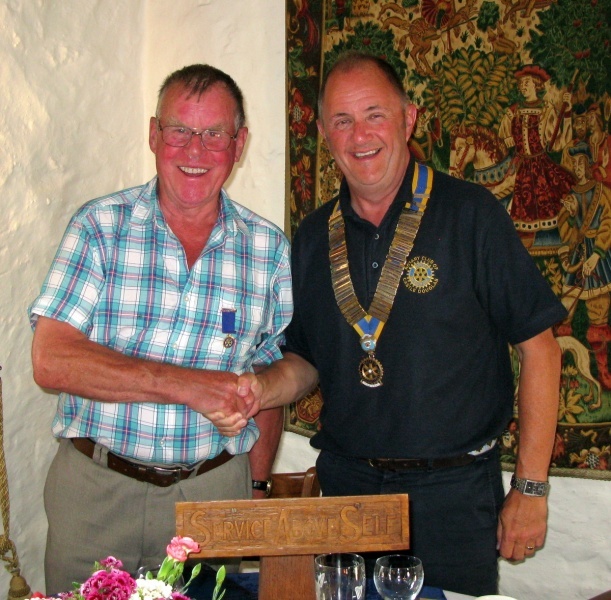 Club members welcomed George Dickson as the new President of Castle Douglas Rotary Club at the Handover Meeting. Before handing over the "chain of office", outgoing President James Robertson detailed the achievements of the Club over the last 12 months and wished George every success in the "hot seat". 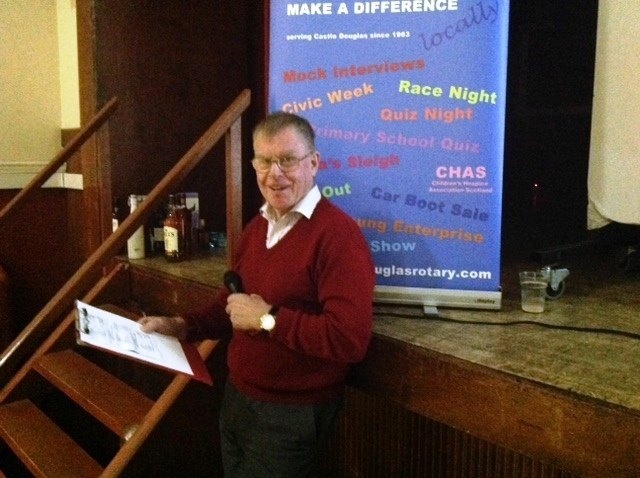 George outlined his brief plans for the year and emphasised his commitment to work with the Convenors to ensure that Castle Douglas Rotary continued to serve the community in which we live. 34 riders enjoyed the Kirkcudbrightshire countryside during the annual Rotary Ride which started from the British Legion in Castle Douglas. With riders aged from 4 to 74, there was a diverse range of competitors and ability. Most riders opted for the more challenging 45 mile circuit taking in Kirkcudbright, the Doon Bay and Twynholm before heading back to Castle Douglas. With a warm welcome and refreshments back at the Legion an enjoyable Sunday morning was had by all the riders. Riders kindly donated £410 to Prostate Scotland to help with the work which the charity does to prevent deaths from Prostate Cancer with 11000 men dying of the disease each year. Prostate Scotland raises awareness of Prostate Cancer and promotes research into services and treatment both to help those who already have the cancer and to raise awareness so that men seek treatment earlier in the development of the disease. It is particularly supporting robot assisted surgery for men in Scotland. 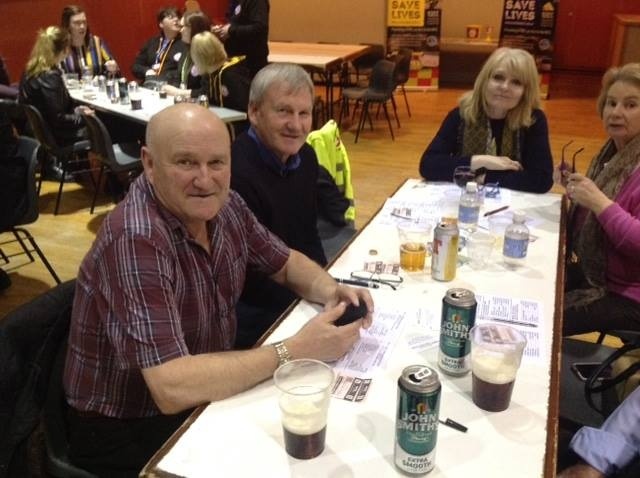 Saturday night saw our Rotarians and friends enjoy the Annual Race Night in Castle Douglas Town Hall. We were able to bet on 6 races which had all been sponsored by local business folk and individuals. 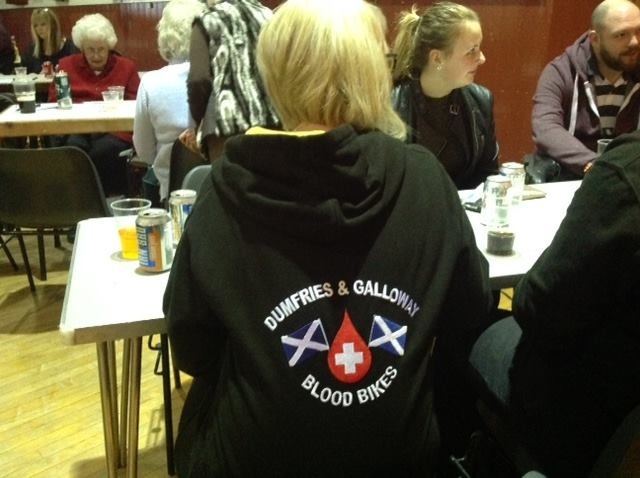 The seventh race saw individuals in the audience bid to sponsor and name the horse - the money raised from this race was donated to Dumfries and Galloway Blood Bikes. All other money raised on the night will go towards local Youth and Community projects. A huge thanks to everyone who sponsored a race or a horse and to our members for producing such great prizes and buffet. A great night. Anyone who wishes to have information about Rotary is welcome to come along to any meeting on a Thursday evening at the King's Arms Hotel or contact us through this website. Castle Douglas Rotary Club hosted the local round of the Young Musician of the Year 2018 at Castle Douglas High School on the 8th February. There was an excellent turnout of 13 pupils from both Castle Douglas and Dalry High Schools competing for the prize of Young Musician and Young Singer of the Year. First prize in the Musician category went to Marnie Clark who gave an excellent performance of Grieg's "Notturno" on the piano. Second prize went to Alex McMenemy, who performed "Clowns" by Kabalevsky also on the piano. Joint third were Huw Hodson and Zoe Burgoyne. 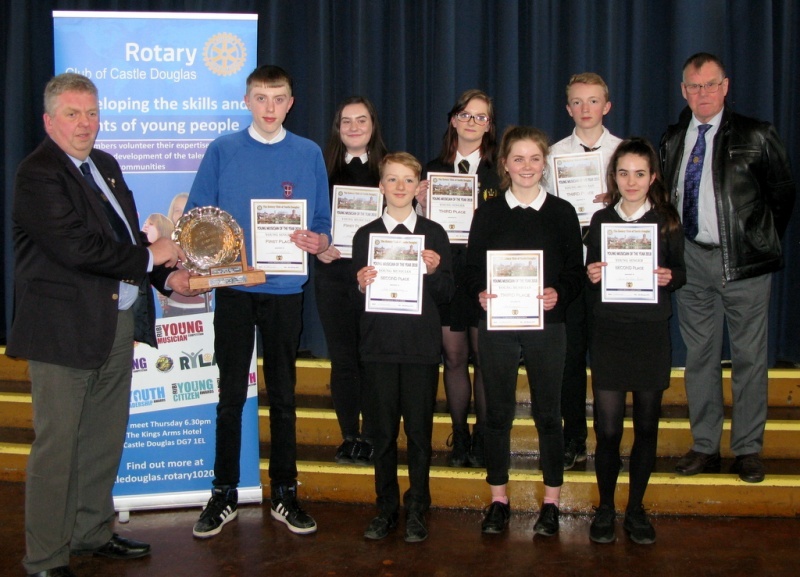 James Robertson, President of Castle Douglas Rotary Club, presented the awards to the prize winners. In the Young Singer Competition, James Wallace was awarded first prize for his superb rendition of the traditional scottish song "Will Ye No Come Back Again". Ya'el Du Toit-Burns came second with her performance of "You are the Reason" by Calum Scott and Tyler Gilmour was awarded third prize with his rendition of "Second Hand White Baby Grand" by Marc Shaiman. Finally, the judges decided that overall winner of the Young Musician of the Year should go to James Wallace. The picture below shows James Wallace receiving the "Young Musician of the Year" trophy from Kenny Murray of the Rotary Club of Castle Douglas along with the other award winners. 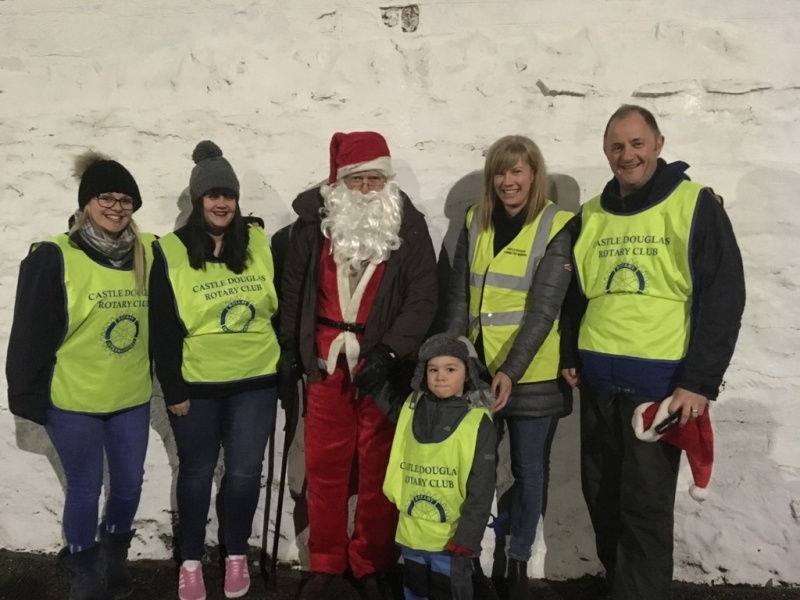 Castle Douglas Rotary Club have now parked their sleigh for another year and allowed Santa a well deserved rest following their trips around the streets of the town in the lead up to Christmas. 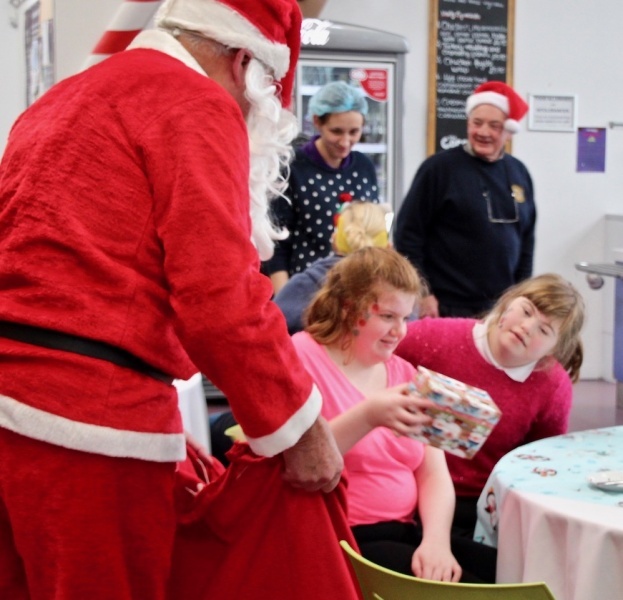 George Dickson, Vice-President of the Club said "We are delighted to have raised £2155.41 from the Santa Sleigh Project and would like to thank everyone who donated to enable us to raise such a superb total. 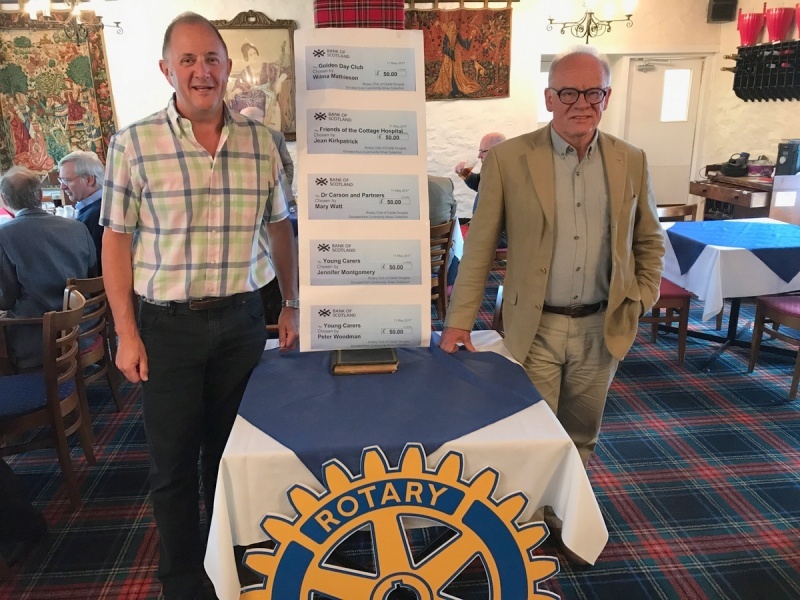 The money will ensure that the Club continues to make a difference in our local community as well as being able to support international projects such as the work towards eradicating Polio worldwide among other vital work." The Club would particularly like to thank the following people and organisations who very kindly gave up their time to help with the collection. Staff and senior pupils from Castle Douglas High School, Staff from the Boots Pharmacy in the town and staff from the local branch of the Royal bank of Scotland. Robert Wallace of Craigley Farm at Gelston, who supplied the tractors and drivers for the nights of the collection and enabled Santa to be transported around the town safely. 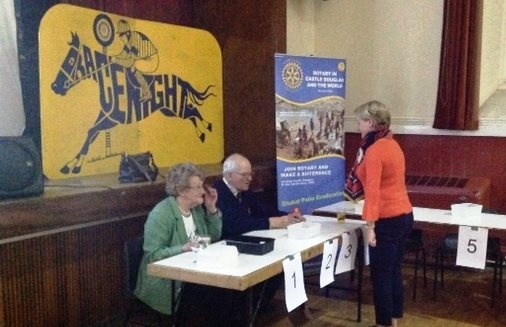 Anyone who wants information about Rotary is welcomer to come along to any of our meetings which are held in the King's Arms Hotel in Castle Douglas or can contact us through this website. During the last meeting of the Club in June, members welcomed James Robertson as the new President for the Rotary year 2017-18. James is a well known face around Castle Douglas and Kirkcudbright and also amongst the business community for managing Rancher, the decorative ironwork company situated in Castle Douglas. Before handing over the President's jewel to James, outgoing President Kenny Murray reviewed the achievements of the Club during the past year, covering both the local and international good work which the Club had supported. The picture shows Kenny Murray, on the right, handing over to James Robertson, centre and with George Dickson, Vice-President, on the left. As usual this event took place on Father's Day, June 18th and a collection of riders set off in warm sunny weather. There was a choice of 15, 30 and 45 mile routes with most of the riders opting for the more challenging 45 mile route. 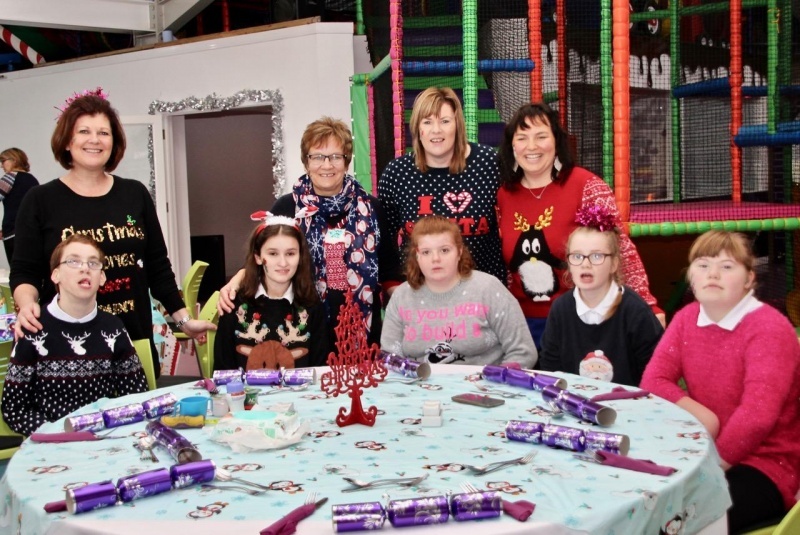 Five lucky households that donated an Elf Bank to the 2016 Xmas Collection for Castle Douglas Rotary Club won a draw to nominate a local good cause of their choice, each of whom then received a £50 donation. 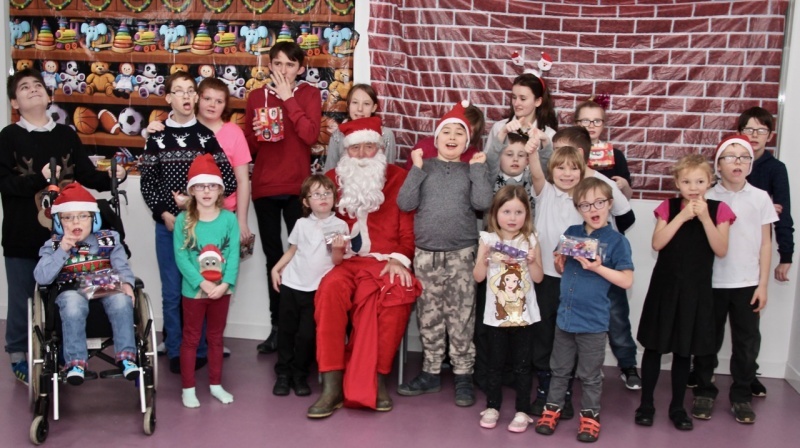 The good causes supported were: Golden Day Club, Friends of the Cottage Hospital, Dr Carson & Partners Surgery and two donations to Young Carers. 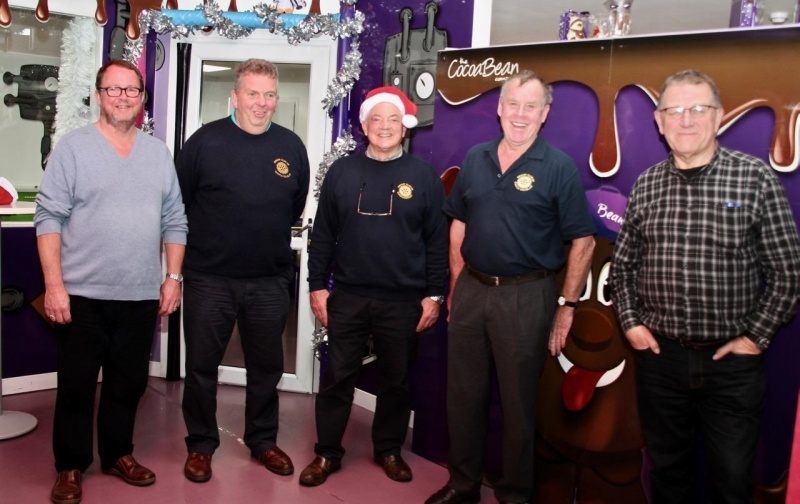 The picture shows George Dickson, Communities Convenor and Cliff Robertson who organised the Santa's Savers project with the chques for the winning good causes. The club invites approaches from any local community good cause organisation, in the area roughly from Carsphairn to Castle Douglas to Crocketford, to apply for funds generously donated over the year by our local communities, businesses and through the efforts of club members. Each application is considered on its merits, needs, club priorities, areas of special interest and support. 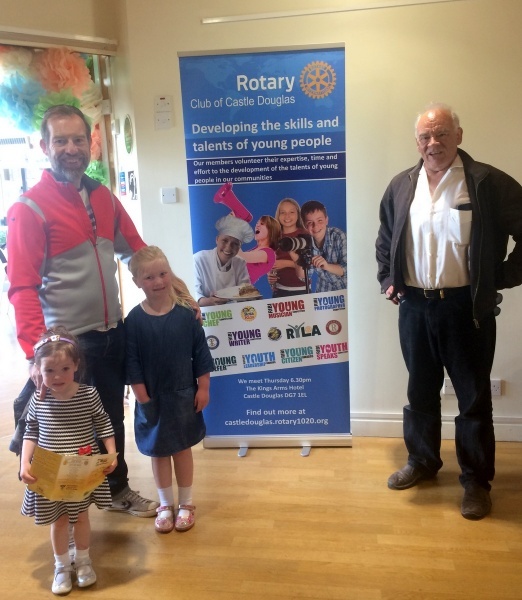 Castle Douglas Rotary Club supported the Children's Day at Threave Gardens this year to demonstrate its commitment to the community. The picture below shows Rotarian Cliff Robertson with a visitor from Prestwick who was enjoying the day with their family.